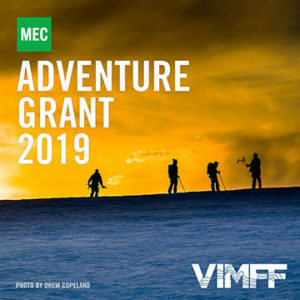 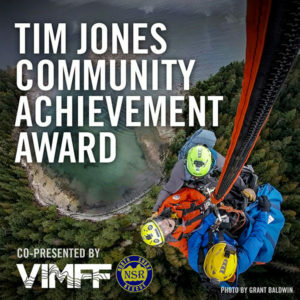 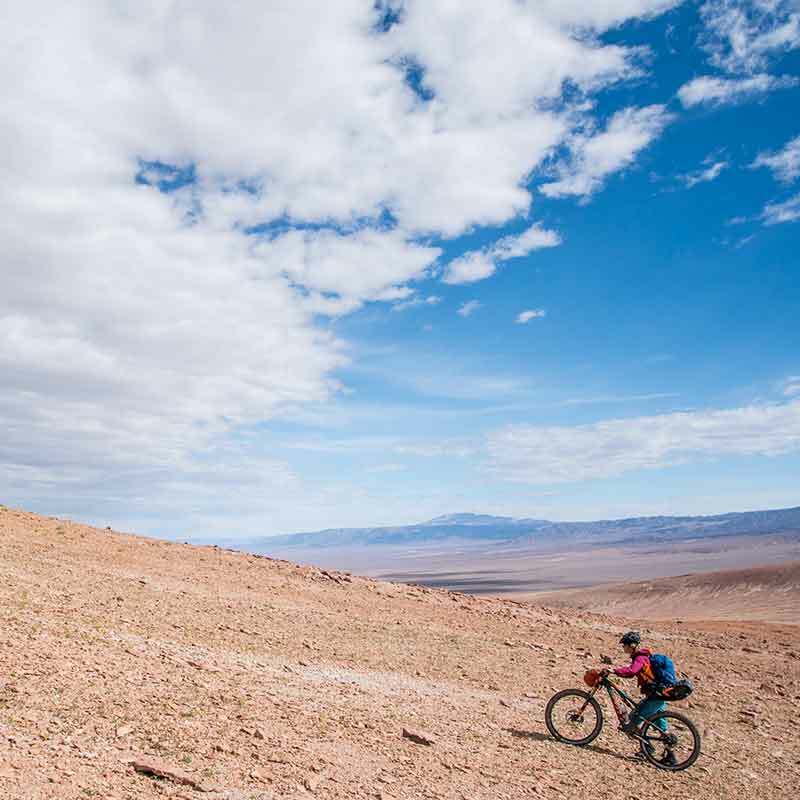 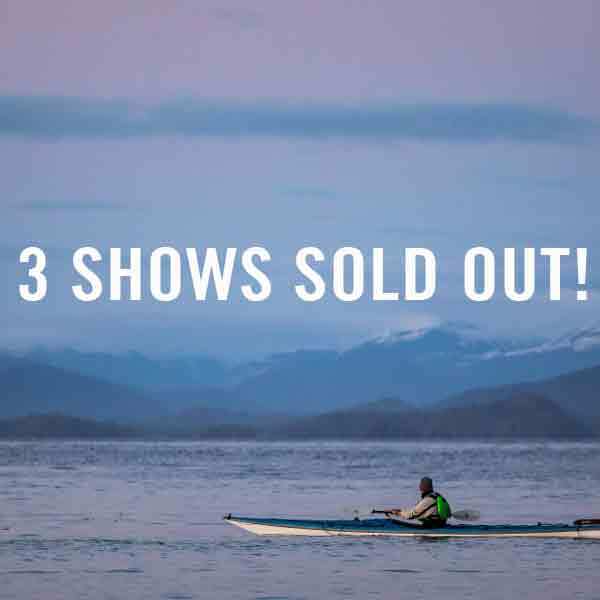 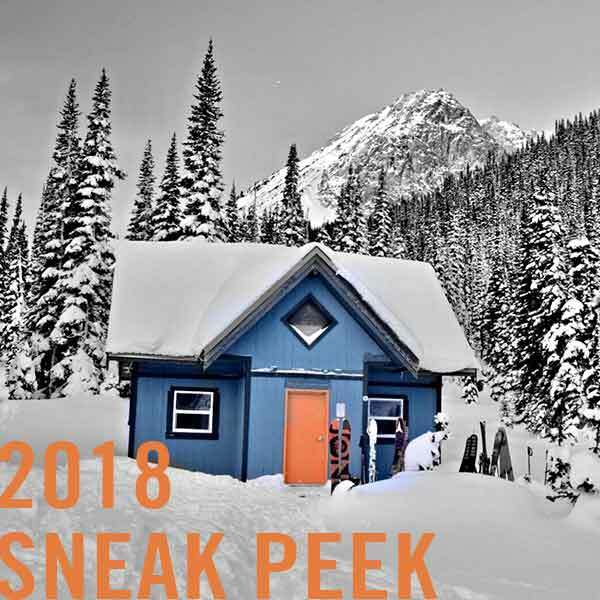 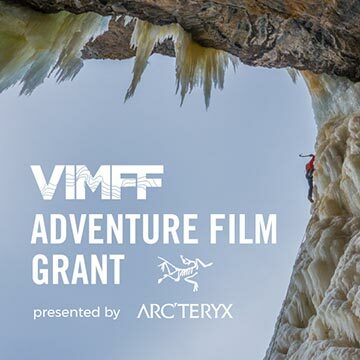 The 21st annual VIMFF is bringing over 80 outstanding mountain films to Metro Vancouver this February. 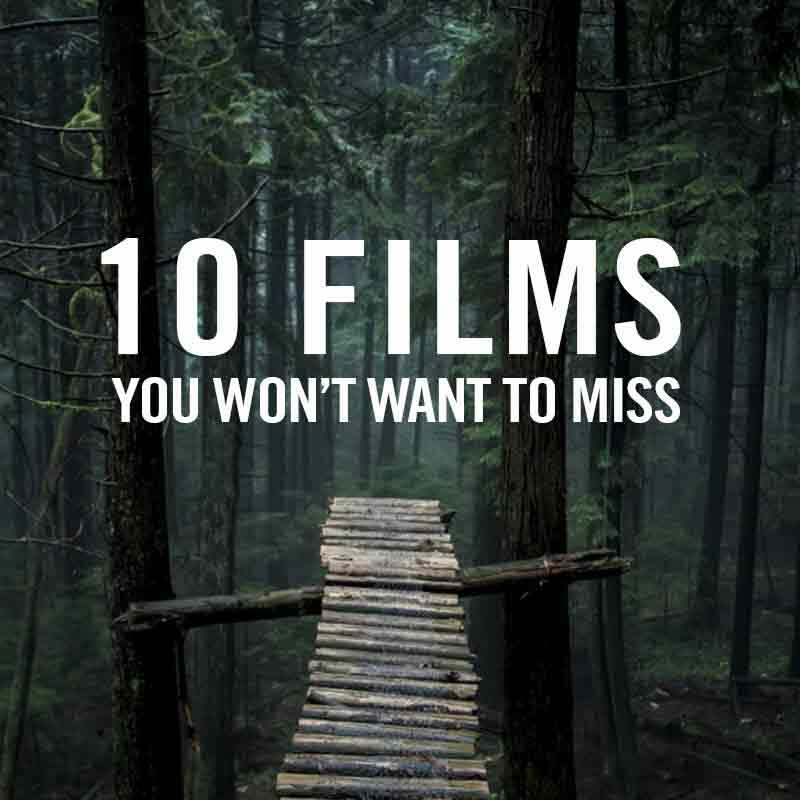 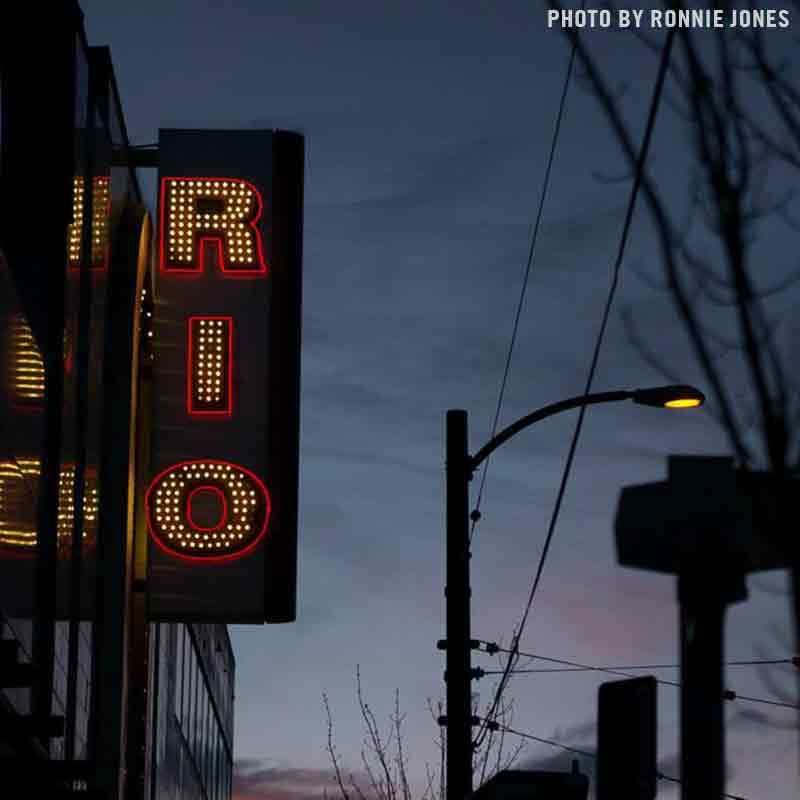 Here is a list of ten of our staff's favourite film picks to get you started. 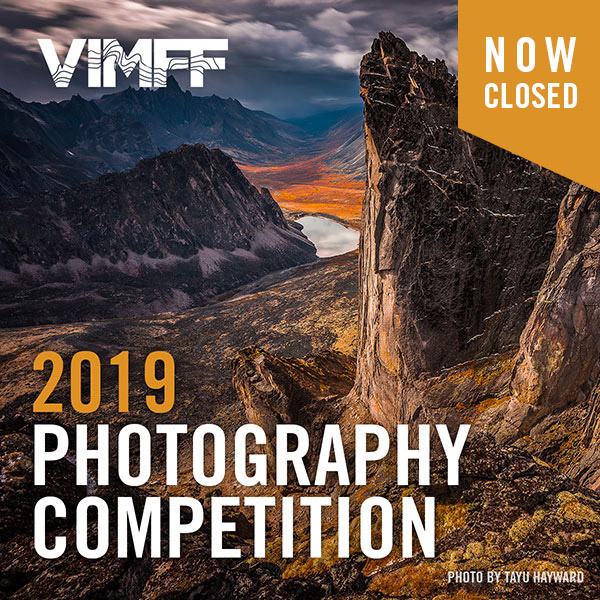 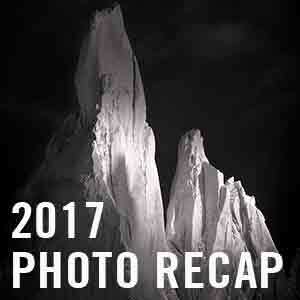 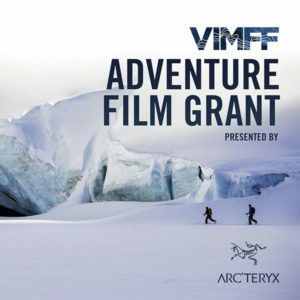 Win a pair of tickets to the Opening Night of the 21st Annual VIMFF and an Arc'teryx Cierzo 28 Alpine Light Backpack! 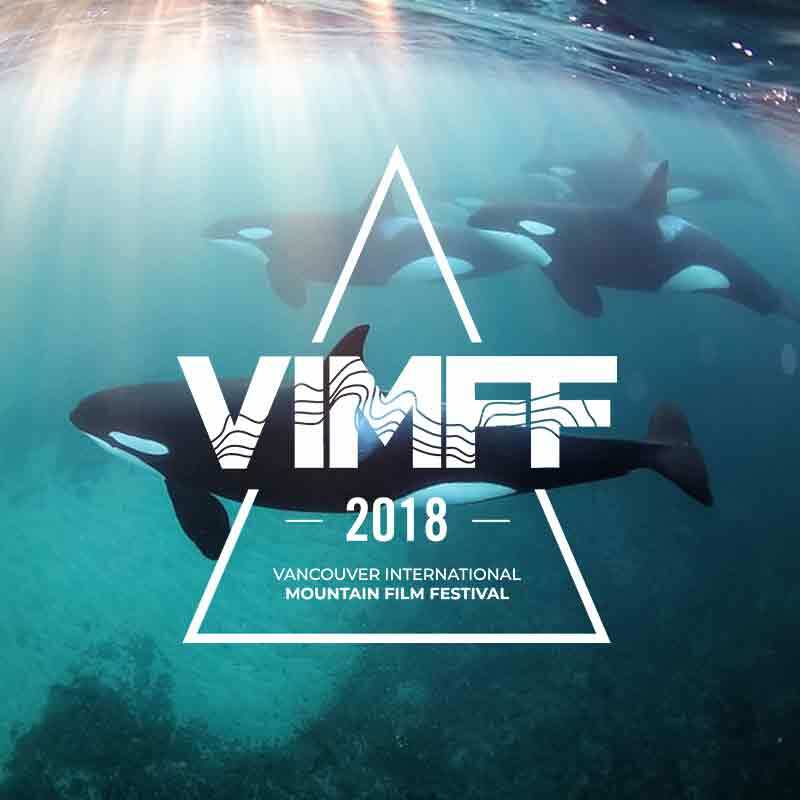 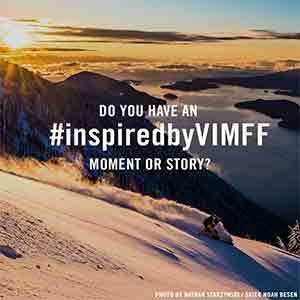 Have you been inspired by VIMFF? 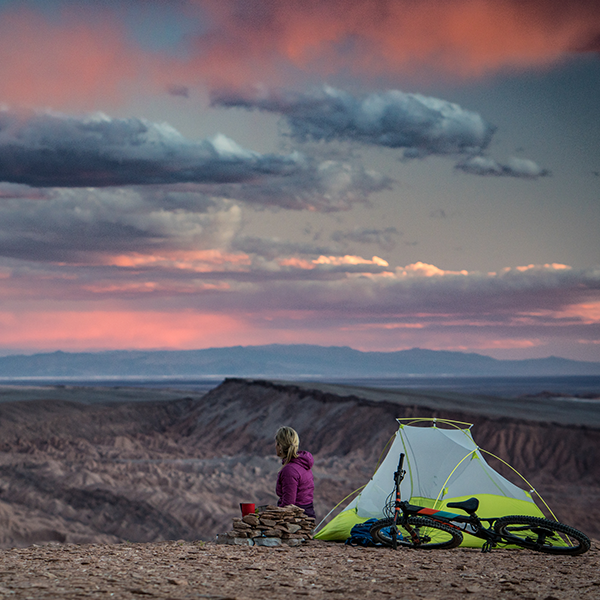 Share your story or memorable moment with us!